Back to school is on the horizon and while that may be hard to believe – we’re always happy to share great deals on solid laptops. Our latest find is the HP Envy x360 at Best Buy – a 2-in-1 device that can transfer from a laptop to a tablet in seconds. Best Buy is offering a really great deal on this device for the next few days and we’re sharing a few stand-out features! 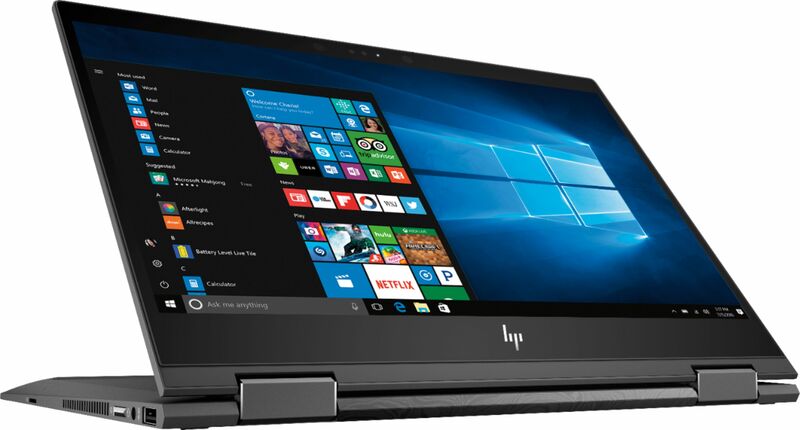 Complete with the Windows 10 operating system – the HP Envy x360 includes the start menu from Windows 7 with the introduction of cool new features, like the Edge Web browser that lets you markup web pages on your screen. 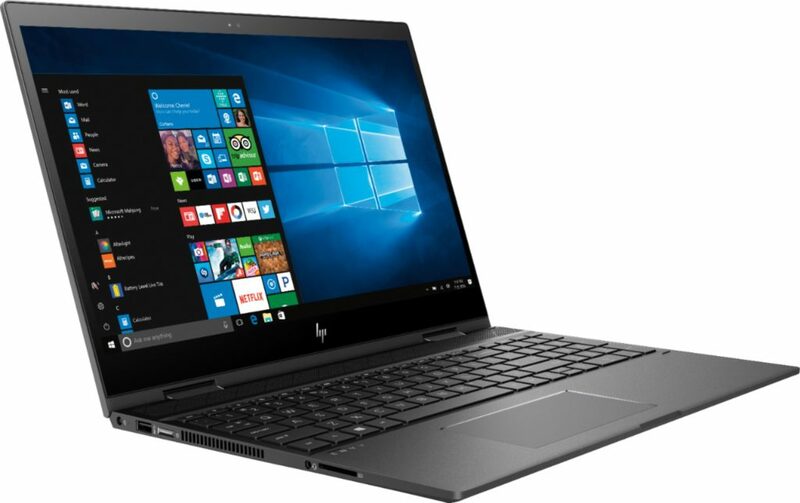 The HP Envy x360 also boasts a full HD touchscreen with crisp and clear color and clarity (1920 x 1080 resolution ) alongside an energy-efficient WLED backlight. The 8GB system memory is perfect for students and professionals who work remotely like I do. There’s nothing worse than short battery life and the HP Envy x360 is designed to last – even with multiple programs and browsers open! This device is also built for Windows Ink – perfect for quickly jotting down notes and ideas with ease – another great feature for students and those who work on the go. I’m a huge fan of the HP Envy x360 360° flip-and-fold design. This versatile design accommodates so many different modes including laptop, audience, tabletop, presentation and tablet modes. If you are looking to upgrade or purchase a laptop for your student – don’t miss this amazing deal! Save $100 on the HP Envy x360 only at Best Buy until this Saturday. This device is available in both 13in and 15 in options. I came back to let you know that I purchased one (on clearance!) for my college freshman. Thanks M!